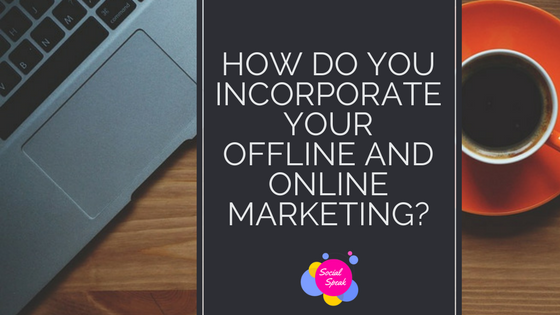 How should your online and offline marketing efforts work together? It is important to have the same branding online and offline. For instance, your website, social media and even email signature should have your logo; same colors, and even your slogan should be the same as your print media. What people see on your marketing materials, ads etc., should look and feel the same. If you use different logos or colors in your email signature, website, brochures and business cards, people won’t recognize your brand. You may start to lose customers. It’s all about the brand message and being consistent! Marketing Materials – What should you have on them?? Your marketing materials are all about the first impressions, right? You want to make sure your marketing materials are simple and, yet, effective. So, let’s talk about what makes your marketing materials effective. Monitoring your metrics – how do you know what is working? As a business owner, it is important to know that your efforts are paying off! In the social media world, we would love to be able to say, if you post 3 times a week with these types of posts you will make this much money . . . BUT it doesn’t happen like that, unfortunately! SO, social media works different for each business. *Google Analytics – This is a tool that is embedded into the backend of your website and monitors all traffic that comes to your site; where they are coming from, such as country, state, social media platform, email links, and so much more. Google Analytics also tells you how long people are staying on your website, what pages they are looking at, and your bounce rate; are they getting what they want from your site? This is a great big picture tool to monitor! *Facebook Insights – It is important to look at your Facebook Insights on your business page on a monthly or even weekly basis, just to see what posts are getting the most engagement, what time did you post it, what did you post, etc. This will help you figure out what types of posts you should be posting and what times, so you are reaching your audience when it’s the best time for them! * Buffer and Hootsuite – These are two FREE resources as well that help give more of an overview of all your social media metrics, like Twitter, LinkedIn, Google+, Facebook, Pinterest, so you can see everything in one area – what is working best for you, from a social media standpoint; then you can see what the numbers look like and if you should continue with each platform. You might want to consider letting one go or spend less time on one. Remember, you always want to focus on where YOUR target audience is. https://socialspeaknetwork.com/wp-content/uploads/2017/07/on-and-offline-marketing.jpg 1333 2000 admin https://socialspeaknetwork.com/wp-content/uploads/2018/04/SocialSpeak-Logo.png admin2017-07-22 10:00:052018-04-07 20:58:15How do you incorporate your offline and online marketing? 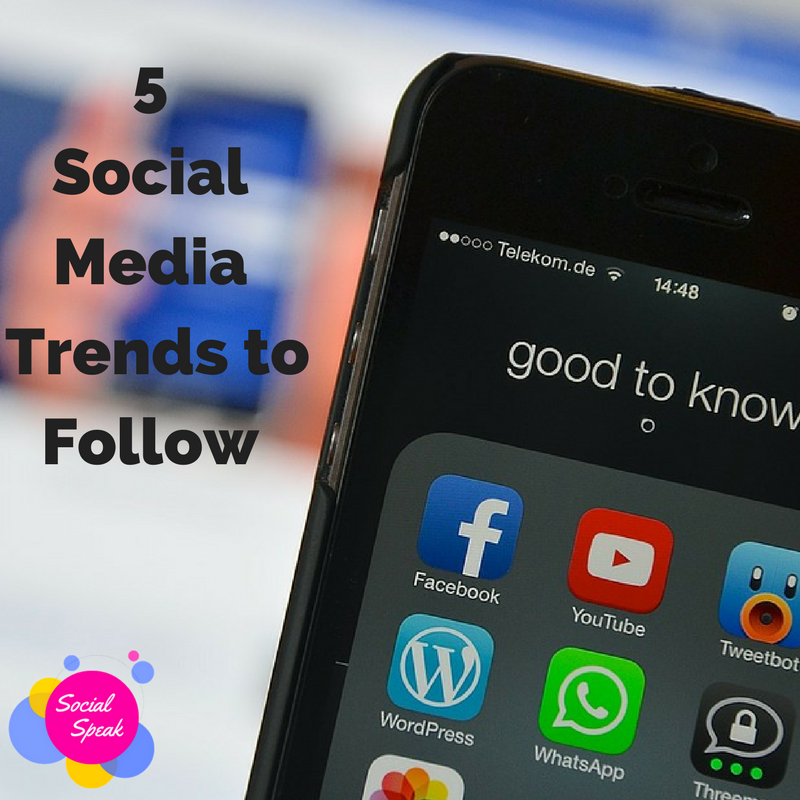 Here are 5 social media trends we spoke about on our radio show that are important to pay attention to while putting together your social media strategy. How to use video and images to stop the scroll, text to image ratio, A video on Facebook receives 135% more organic reach (non-paid advertising) Thank a single photo posted on Facebook. Stop the scroll! Make sure your posts are interesting enough for people to want to stop and view, watch, listen and read your content. Did you know that people like Facebook for online shoppers – is it clear and add shop button to FB page, 42% of people who like a business page on Facebook do so to receive coupons and special offers. What have you offered in your business page lately? Adding an offer to your business page is a great way to track marketing efforts! Roughly 93% of online shoppers consult social media before buying. Online shoppers read social media reviews, monitor brand engagement and get to know the brand before making a commitment to buy. What message is your brand sending on social media? Emojis can help you show emotion through content with your social media posts, texts and even blogs. 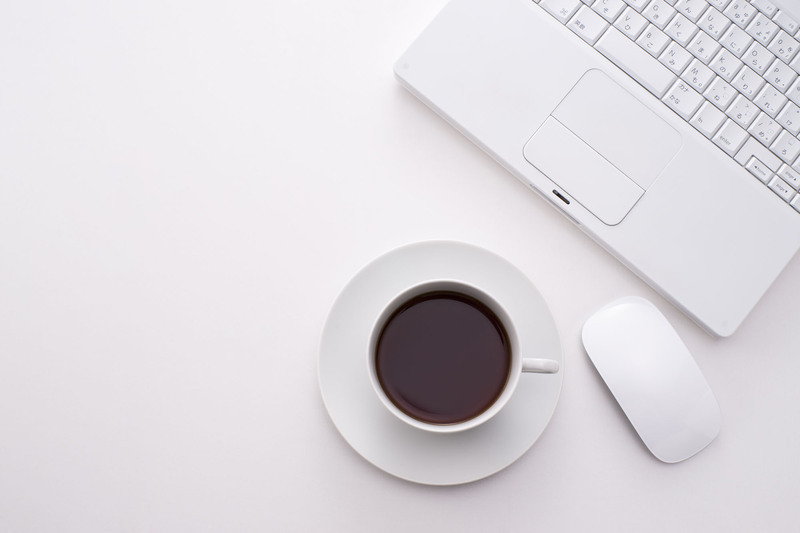 You may experience a 33% increase in comments and engagement when you do! Keep posts simple! Did you know? Posts with less than 150 characters get up to 60% MORE engagement! Create an editorial calendar. By doing some planning up front, it will really save you time on being consistent in your message on social media. When planning your editorial calendar of content, don’t forget to plan in content that works well with annual holidays and the seasons of your business. 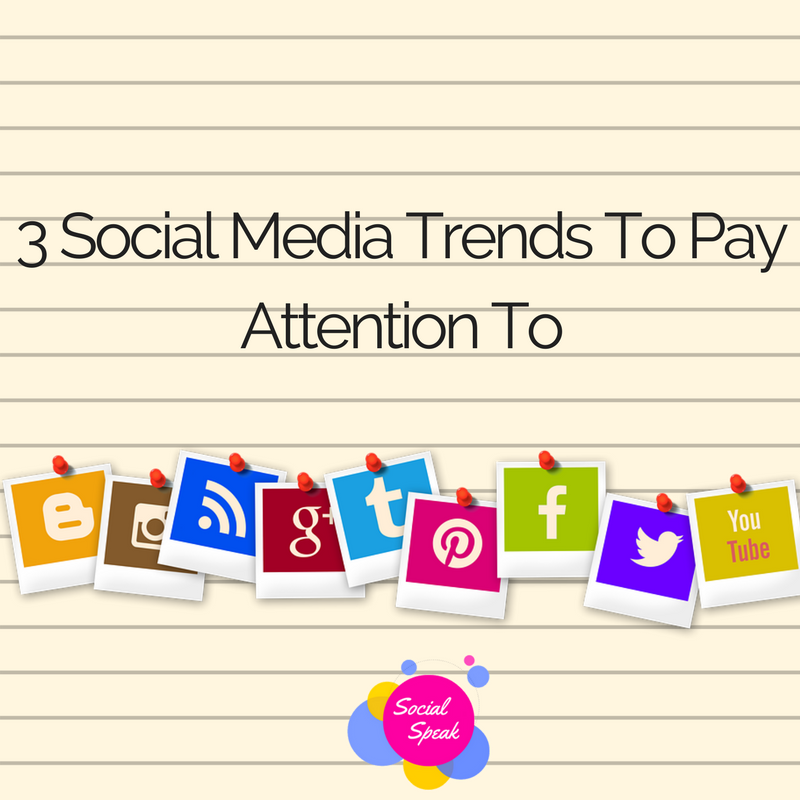 Remember to be flexible with your calendar so it allows you to pivot and make room for trending topics that may impact your business. 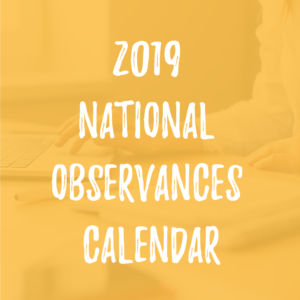 Make sure your team has a copy of the editorial calendar so they can stay focused on what your business’ message is month to month. If the social media numbers and statistics that we are seeing already for 2016 are a glimpse into the future for 2017, you are going to want to get in the game! It’s time to take the Social Media landscape seriously and apply it to your business for maximum growth and exposure. 97% of online adults aged 16-64 say they have visited or used a social network within the last month. Internet users have average of 7 social media accounts. This is a HUGE jump from 2012 where most people reported having only 3 social media accounts. 8 out of 10 internet users visit and/or use social media from their mobile devices. These numbers tell us that Social Media is not only increasing in popularity but it also tells us users are finding tremendous value in it. What does this mean for businesses of any size? It means we need to embrace social media and start using it effectively. Live video was huge when Periscope came on the scene. Facebook saw the value and created Facebook Live for its users. Simple, to the point text is what Twitter is all about. Facebook now amplifies short text with a larger font size so it stands out in your news feed. Instagram is wildly popular with its highly visual platform. Facebook purchased Instagram. Now Facebook advertisers can promote posts from Facebook to Instagram without even having an Instagram account! The best defense to social media marketing is to spend the time to craft an annual social media plan complete with a budget and measurable goals. Once you have the plan designed, outsource the work. The people you outsource your social media plan to can generally do it faster and with better results, freeing you up to do what you originally got into business to do in the first place! Studies show consumers check out social media first before even going to a company website. What will your social media plan look like in 2017. It is not too late to start thinking about it now. https://socialspeaknetwork.com/wp-content/uploads/2017/06/social-media-1795578_960_720.jpg 640 960 admin https://socialspeaknetwork.com/wp-content/uploads/2018/04/SocialSpeak-Logo.png admin2017-06-16 18:34:382018-04-07 20:58:15The Numbers Say "Embrace Social Media"
Most businesses use social media to promote their products and services and build a relationship with their target audience. What you share on social media can have an impact on your online marketing results, but knowing how to properly write content that your audience will love and share will help elevate your social media game. Now, it’s time to get writing. 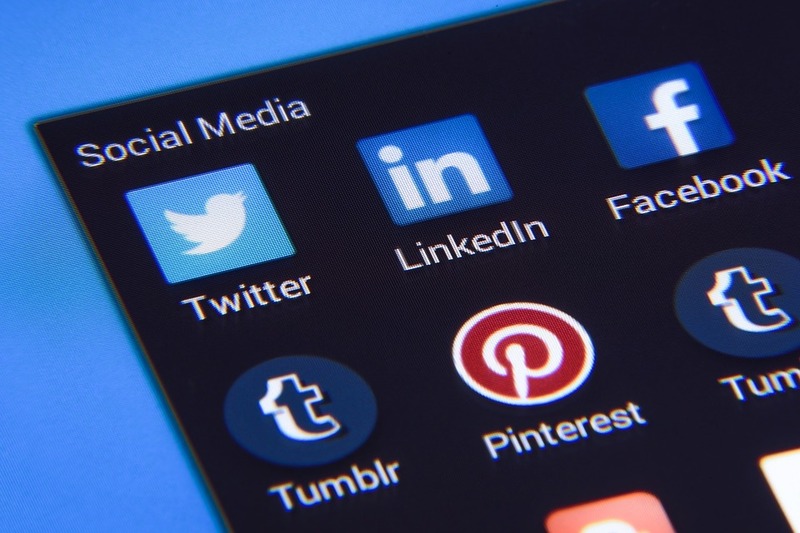 Implement these tips when writing social media content to help boost engagement and make your posts stand out from the rest. Make the most out of every post by adding an eye-catching photo to it. Studies suggest that social media posts with photos get an 87% interaction rate from users. Remember, the more likes, comments and shares you have on a post, the greater the reach. Make sure that the photo you’re using is compatible with your content. Use different types of photos and messages to see which ones your audience responds to. According to studies, 1.3 million pieces of content are posted on social media every minute. Because of this, social media posts have very short lifespan. Unless your content is interesting enough, these posts won’t be seen by your followers. Create posts that are worth passing along. You already know who your target audience is and what topics they are interested in. The most share-worthy posts usually fall under these categories – entertainment, assistance, analysis, and information. Writing social media post is a lot harder than it looks. This is especially true in social media platforms like Twitter, since you’re only allowed to use 140 characters. But did you know that Tweets with 70 to 100 characters get the most retweets? Although Facebook has a limit of 477 characters before it will show “read more” or “see more”, experts suggest writing shorter posts. In fact, they believe that 40 is the magic number to keep in mind when creating Facebook posts. 40 characters is not much at all, but these posts receive 86% higher engagement than others. That said, you need to choose your words wisely. Make every word count.